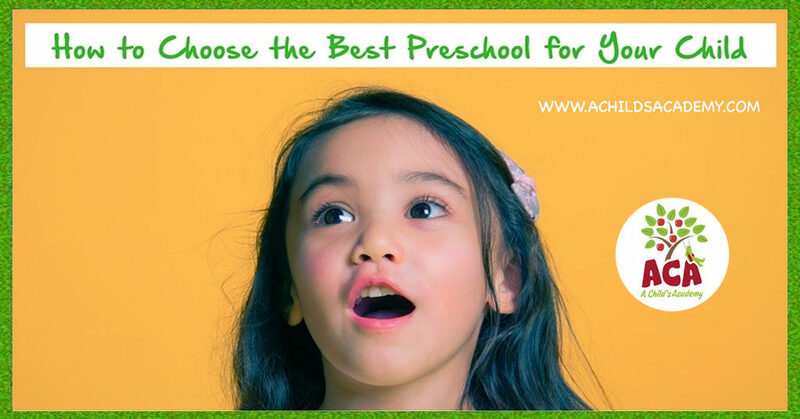 In our last post, we began discussing the important aspects of choosing the right preschool for your child. The basics of location and what the school offers outside of the classroom were covered previously and now we move on to some terms that you should know if you truly want your child to get a certain kind of education. 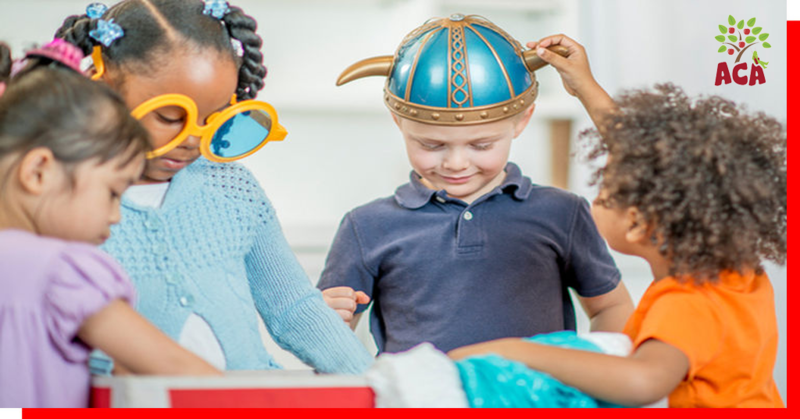 When selecting from Gainesville preschool programs you need to ensure the center providing the services can adeptly meet your child’s and family’s needs. 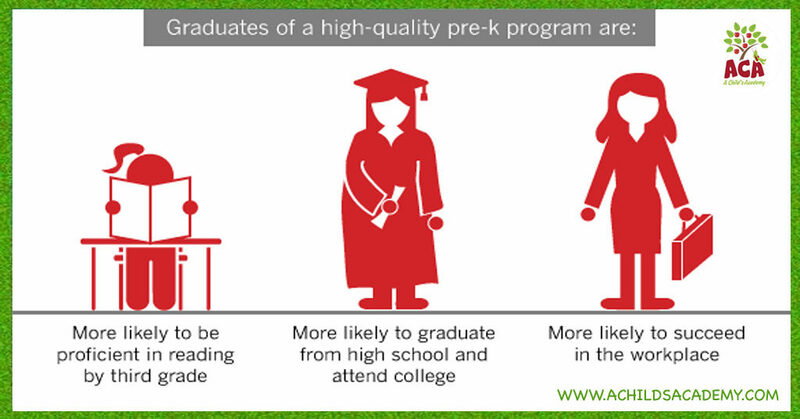 A Child’s Academy focuses on providing quality preschool programs in Gainesville Florida. For over four decades we’ve been expertly caring for Gainesville’s Youth. 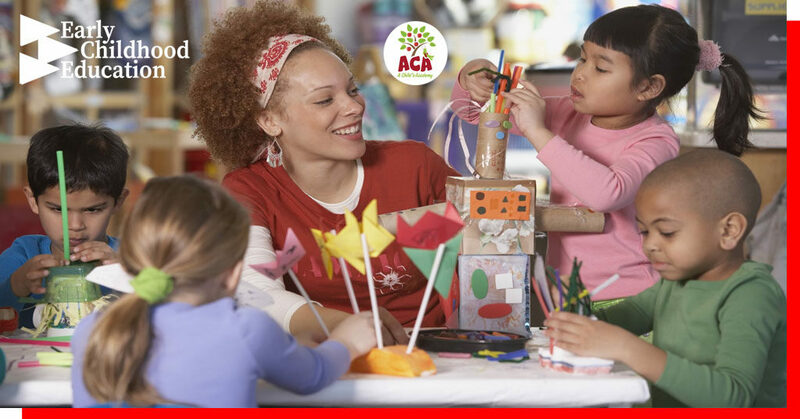 There are many different types of preschools that follow a myriad of approaches when it comes to how they teach their students. 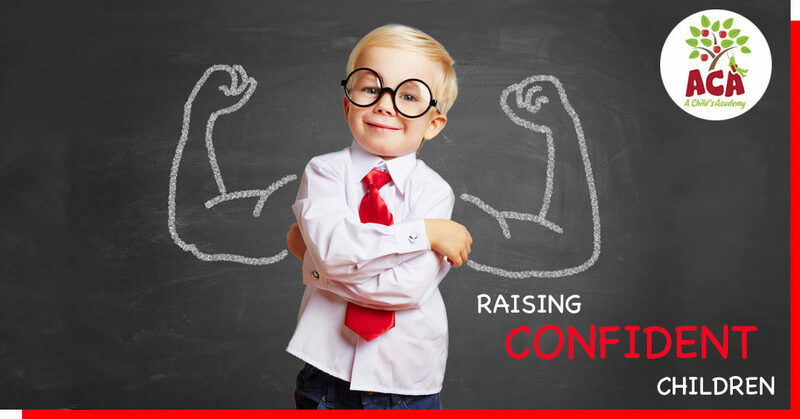 Below you can learn more about each approach and decide which one you think would be best for the learning style of your child. When it comes to this approach, it is all about focusing on how each individual student learns best. 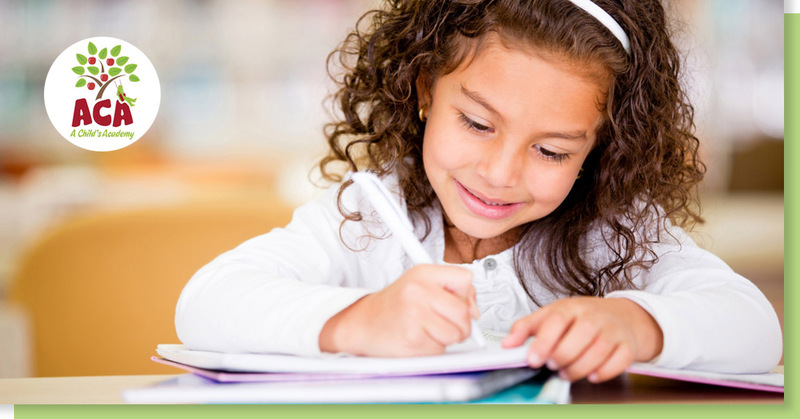 This method takes into account that every student will learn at a different pace and will excel in different areas. It does not compare the success of one child against the success of another. This is a more imaginative approach as it focuses on letting the children explore their world in different ways. 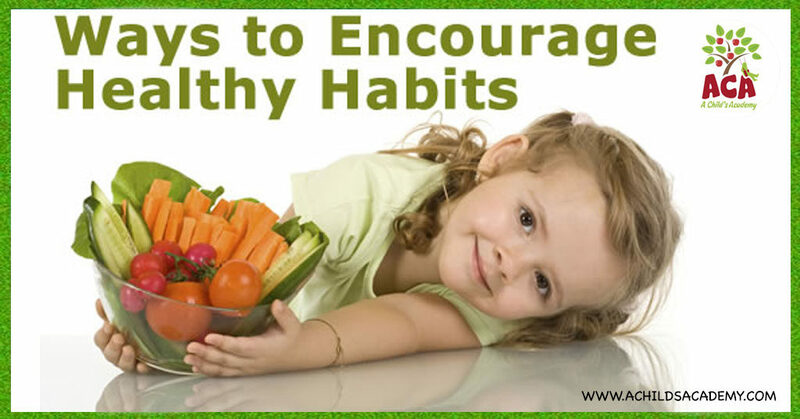 This could include through the senses, active participation or through advanced analytical thinking. 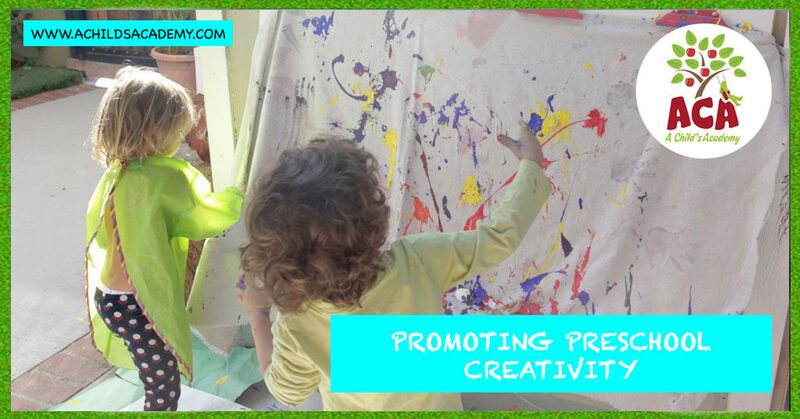 If you want your child to be in charge of his/her own learning, this is the perfect approach for their preschool. The child gets to plan what they want each day and they get to participate in reviews where they can discuss how they feel they are doing and if they need to improve in planning future lessons for themselves. 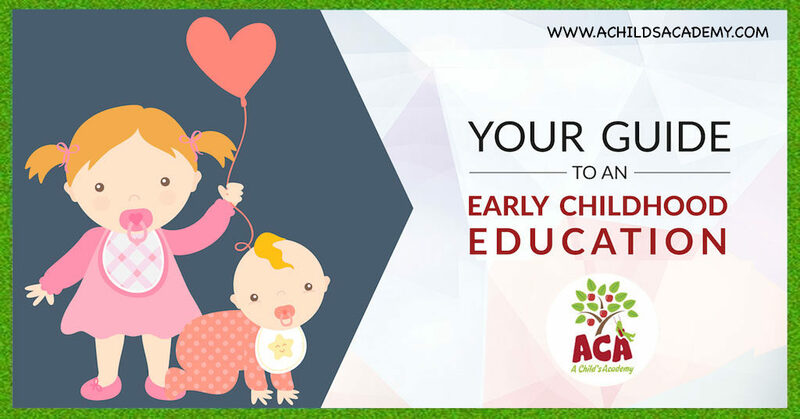 Knowing the difference between these approaches will greatly aid you in deciding in what way your child will be learning on a daily basis. 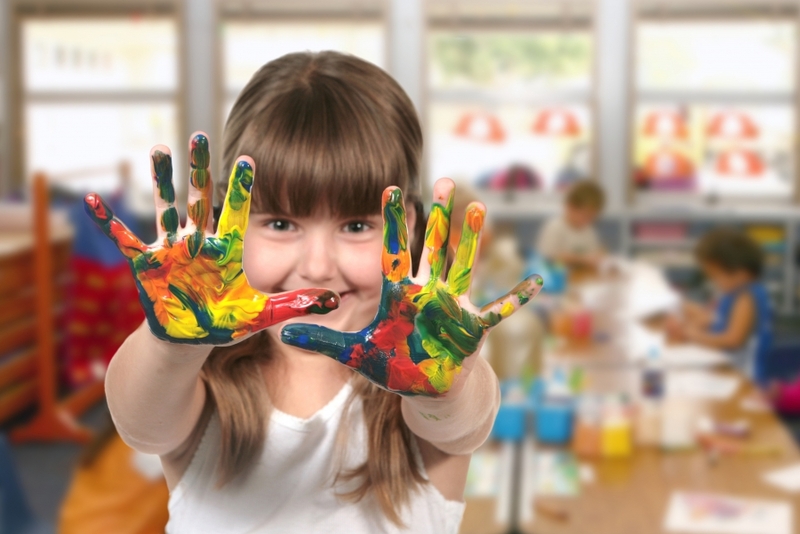 Check back for our next post which will discuss the different types of preschool settings! 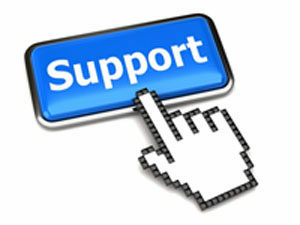 Contact us today with any questions regarding our center. 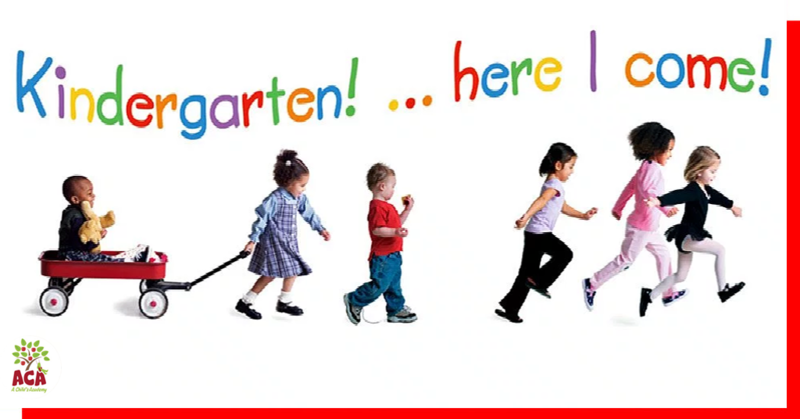 How to Choose a Preschool in Gainesville Florida? 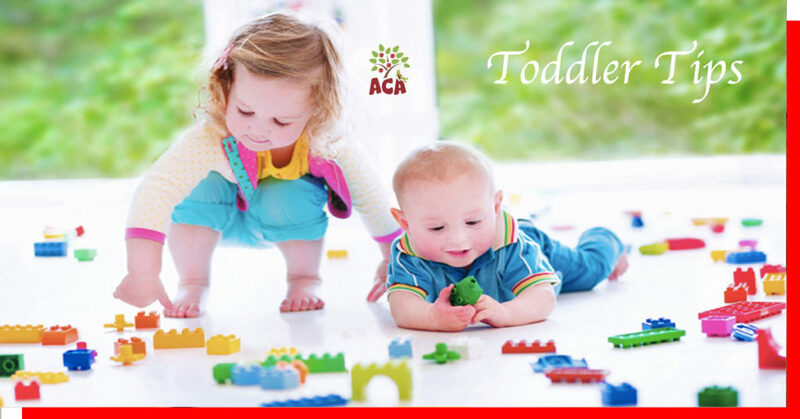 Florida Child Care, Florida Child Care Specialists, What is Early Childhood Education? 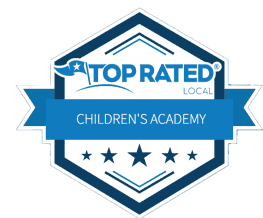 Best Gainesville Preschool Program, Child Care Gainesville, What is Early Childhood Education?